The COP21 Summit in Paris resulted in an unprecedented political decision on reducing Carbon Emissions and tackling Climate Change. Engineers will have to be at the forefront of this effort, delivering resilient infrastructure that will help us mitigate and adapt to climate change impacts, and cope with the added challenges of population growth and urbanisation. However, the question is: Are they up to the task? Or is a more holistic approach needed, in order to deliver essential changes in the cities we live and work in? 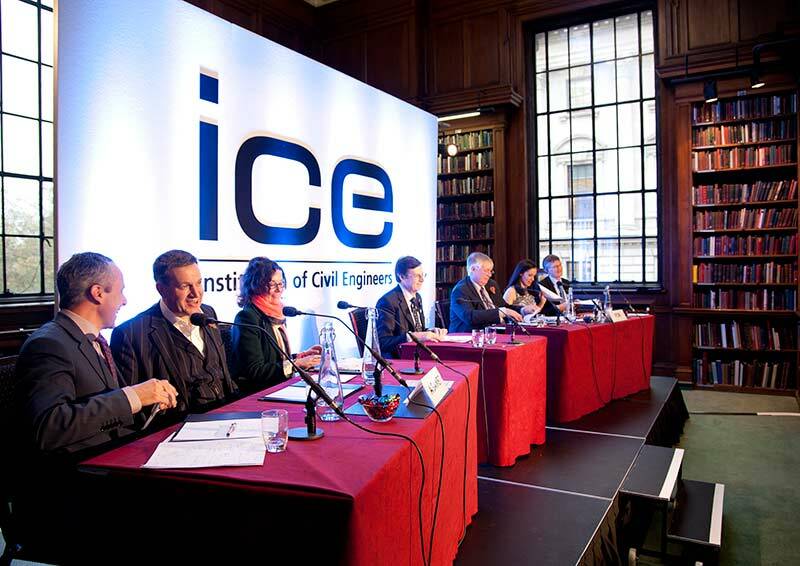 ICE takes the first step in trying to answer this pertinent question, by holding this debate on the Role of Engineers in Resilience and Growth of Future cities. ICE has a range of resources relating to issues of resilience and climate change, from case studies and examples of best practice to blog articles and recorded lectures.